Adam Sheffield of SecureSet Academy knows that what it takes to build a career in cybersecurity. He has a vision for the cybersecurity community in Tampa Bay’s Ybor City area – he calls it CYBor. 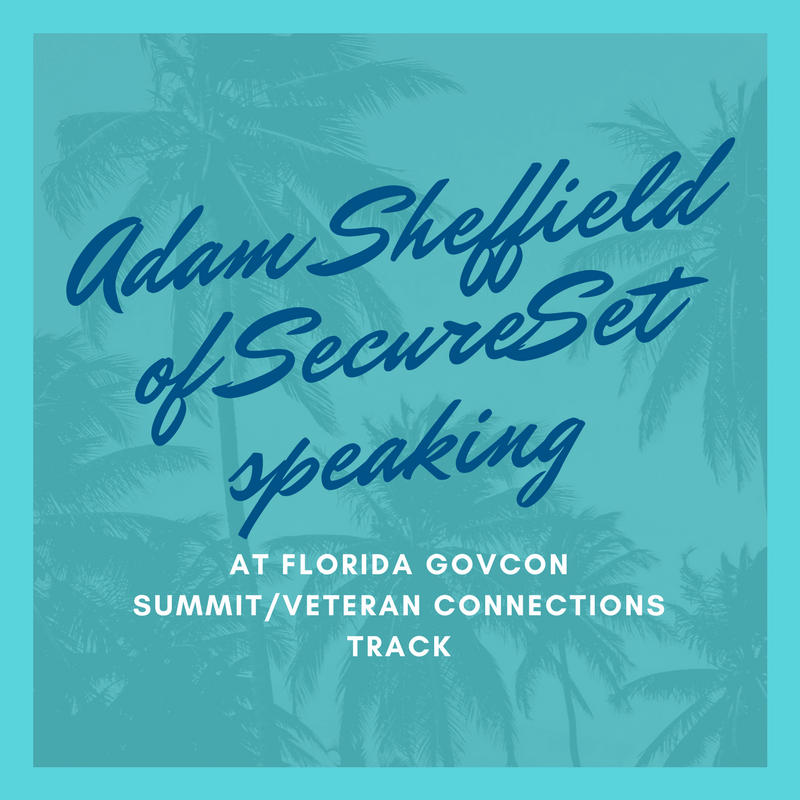 As a sponsor and speaker at the VETERAN CONNECTIONS Track at the Florida GovCon Summit, Adam will talk about cybersecurity careers and how transitioning veterans can get on track for this growing field. At the Florida GovCon Summit, which is February 28 and March 1 in Orlando, we’ll also have a panel on Cybersecurity focused on the DFAR requirements with John Fay of Abacode, Steve Berlin of Rumberger, Kirk and Caldwell, and Rick Roman of Gulf Coast Underwriters. The SOFWerx team will also be represented, with Tambrien Bates and Kelly Stratton-Feix, who will be on a panel about innovation and agility as it relates to meeting rapidly changing requirements of the warfighter. 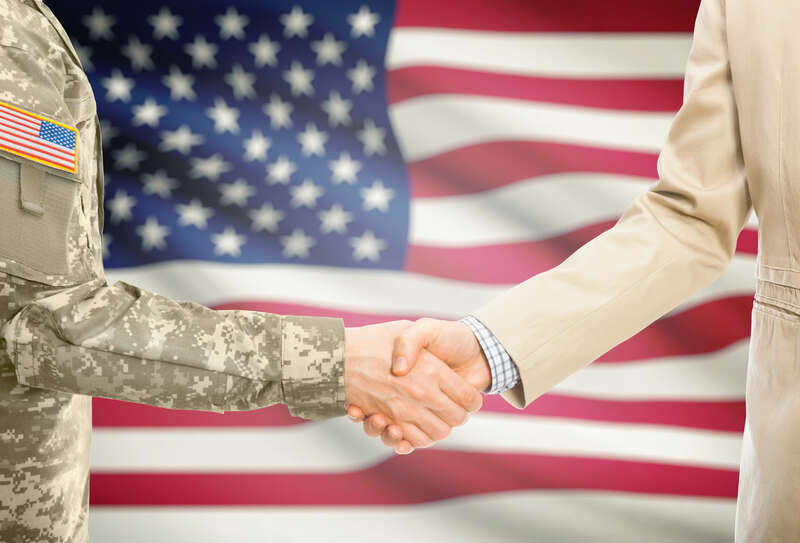 Small businesses and non-traditional defense contractors have more ways to participate, including prize challenges that can lead to contract awards, under acquisition rules related to OTA – Other Transaction Authority. Bernice Glenn of the National Security Technology Accelerator will also attend. NSXTL has just opened the TRex accelerator in Orlando, focused on innovation agility in Training and Simulation. She is on a panel with Tony Gray of Gx called Seismic Shift about the changing ways that small business needs to prepare and present their innovation ideas. 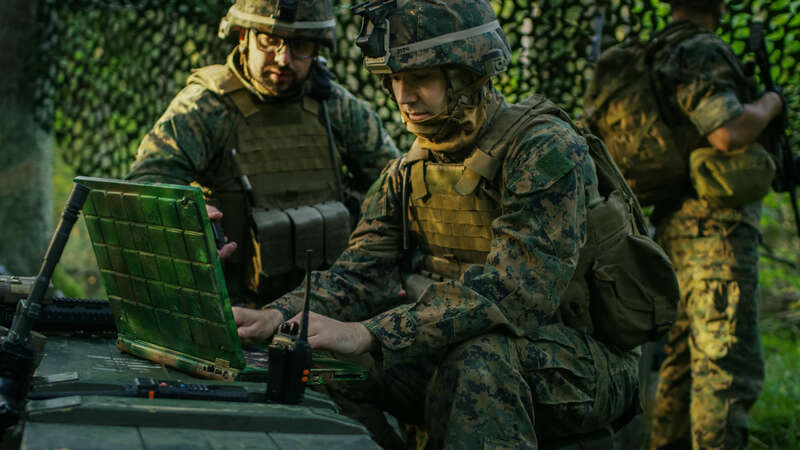 With the SOF Technology Association, Tony has created a group to share information about opportunities in special operations technologies, with particular focus on creating products. Read more about Tony’s insight into this field with his Third Offset article, explaining where the SOF Industry started and where it’s going. So much more going on … will be posting more information.